Airtouch Cooling Systems provides the complete refrigeration solution – we offer a wide range of high quality refrigerants, maintenance equipment and spares to keep your systems working at their optimum. There are a few reasons why refrigeration systems demand special attention. The most obvious one is that they perform a vital function on board – maintain the correct temperatures for the preservation of cargo, provisions and providing a comfortable climate for passengers and crew. But beyond their primary purpose, keeping things cool, refrigerants and refrigeration systems are also subject to close environmental regulation. And those regulations change constantly. We provide the complete refrigeration solution. We offer a wide range of high quality refrigerants, maintenance equipment and spares to keep your systems working at their optimum. 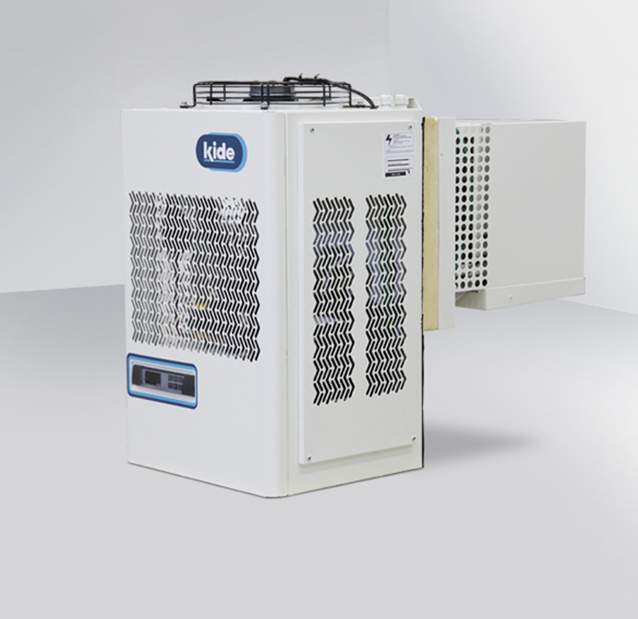 Monoblock commercial compact refrigeration Wall equipment for cold storage rooms, which have a small volume, and for use in medium and low temperatures. The compressors are hermetic and the refrigerant used is R404A. Equipment with reduced refrigerant charge, less than 2.5kg.